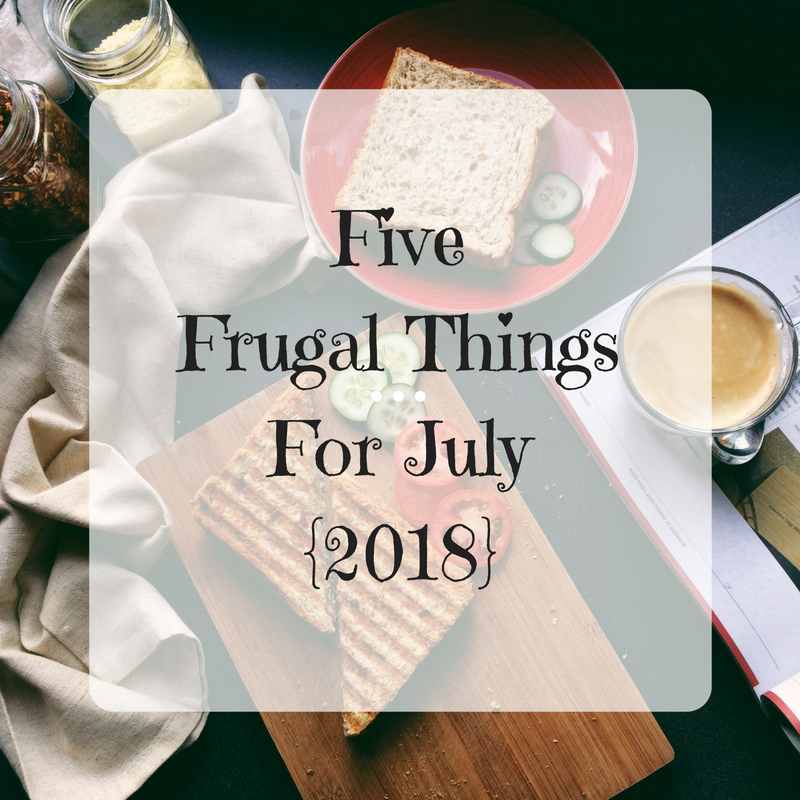 I hesitated to even write a frugal things post for July as I don’t think this month has been that frugal at all really. Despite good intentions, we have somewhat struggled with frugality and I’m totally blaming the continuing heat wave. Motivation has been at an all time low and I’ve been spending most of time in front of a fan instead of the laptop. 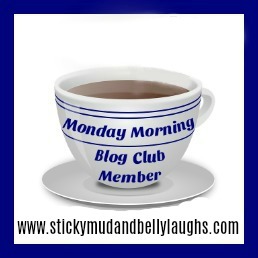 As we do pretty well at being frugal the rest of the time I can forgive myself one bad month. 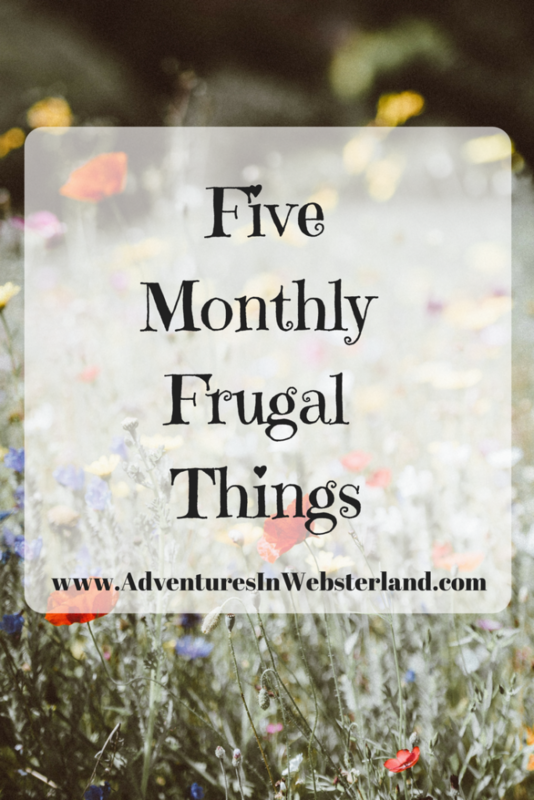 I’ve dug deep and come up with the five following things I’ve done in the name of being frugal. I might not be a fan of this hot weather but I’m definitely a fan of the amount of line drying I’ve been able to do. The tumble dryer has stayed firmly off, so much so I’ve unplugged it. Can you believe that up until about five years ago I never used to hang any washing outside ! It’s a good habit that I’ve adopted and any time I’m feeling lazy and tempted to use the dryer I just think about all the money I’m saving. As I mentioned above despite best intentions my time has been spent in front of a fan and not looking for earning ops on my laptop. With my earnings at an all time low I decided to be proactive and email someone I worked with last month to see if they had any more work available. Luckily they did ! I definitely need to do this more often instead of waiting for opportunities to land in my inbox. After re-finding my passion for reading last year I’ve been busy trying to build my collection, on a budget of course. 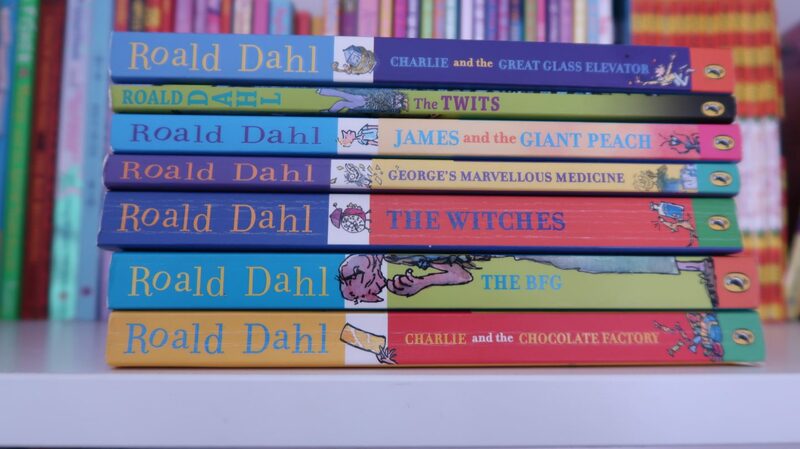 I’ve been picking up some fabulous charity shop bargains and entering lots of book giveaways and competitions online. 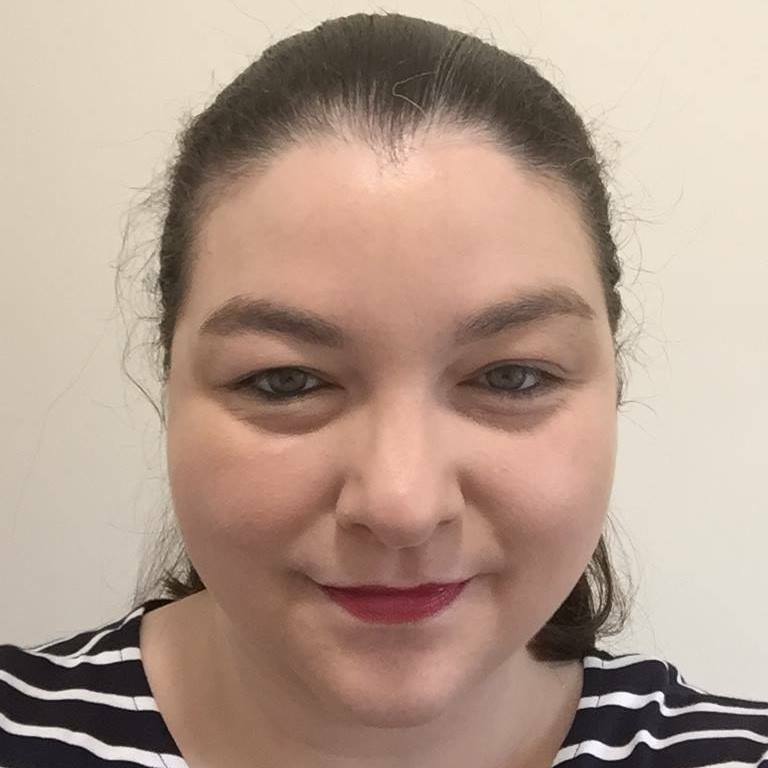 With the summer holidays starting this month I’ve been planning how to do lots of fun things for free or as cheap as possible. 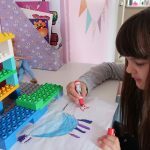 I’ve spent some time researching and writing down local events, discount codes and ideas to keep the kids entertained. 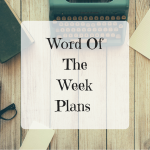 We do have some exciting things planned for the weekends in August so I’ve created a budget and looked at ways that we can save money. In preparation for defrosting the freezer we have been using up all the food. Meal times have been interesting this month but tasty non the less. I’ve been focusing on creating less waste lately by buying only what we need and sticking to a meal plan. Now the freezer is empty I will start looking for deals and reductions to fill it back up again.